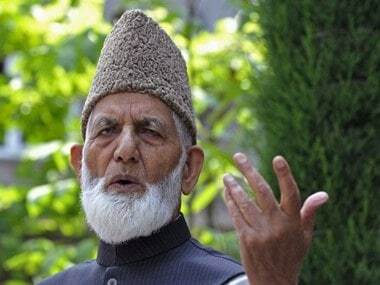 Jammu: The National Investigation Agency (NIA) on Sunday raided the house of a businessman considered close to Kashmiri separatist leader Syed Ali Geelani in Jammu. 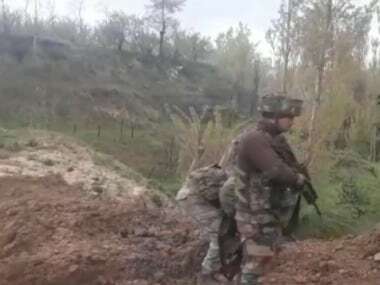 Informed sources said the NIA carried out the raid on Devender Singh Behl in Baskshi Nagar area in this winter capital of Jammu and Kashmir. Geelani's son-in-law Altaf Ahmad Shah is presently in NIA remand in connection with allegations of terror funding in the Kashmir Valley. Six other separatist leaders are also on remand with the NIA for custodial interrogation in this case. 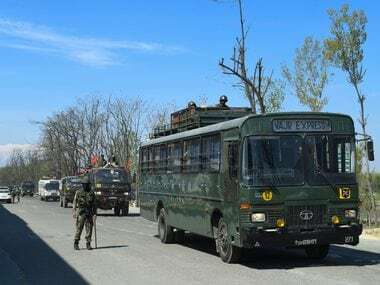 A Delhi court on 25 July remanded seven Kashmiri separatists, arrested a day earlier on charges of taking funds from Pakistan to sponsor terror activities and stone pelting in the Kashmir Valley, in National Investigation Agency (NIA) custody for 10 days. During the in-camera proceedings, District Judge Poonam Bamba allowed the NIA to quiz Nayeem Khan, Altaf Ahmad Shah, Aftab Hilali Shah alias Shahid-ul-Islam, Ayaz Akbar Khandey, Peer Saifullah, Raja Mehrajuddin Kalwal and Farooq Ahmad Dar alias Bitta Karate till 4 August. Allowing the NIA plea to quiz them, the court said they needed to be taken to Jammu and Kashmir and other places for investigation. 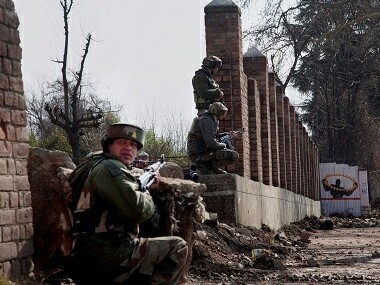 Six of the separatist leaders were arrested from Srinagar on Monday and later flown to Delhi. 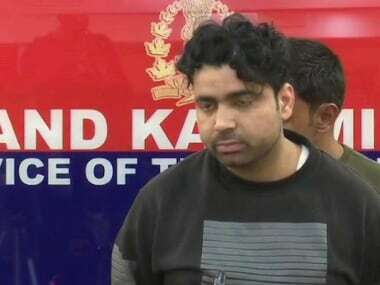 Farooq Ahmad Dar was held in Delhi. They have been booked on charges of criminal conspiracy and waging war against India.